Today we have the cover reveal for CASH by New York Times bestselling author Cassia Leo. 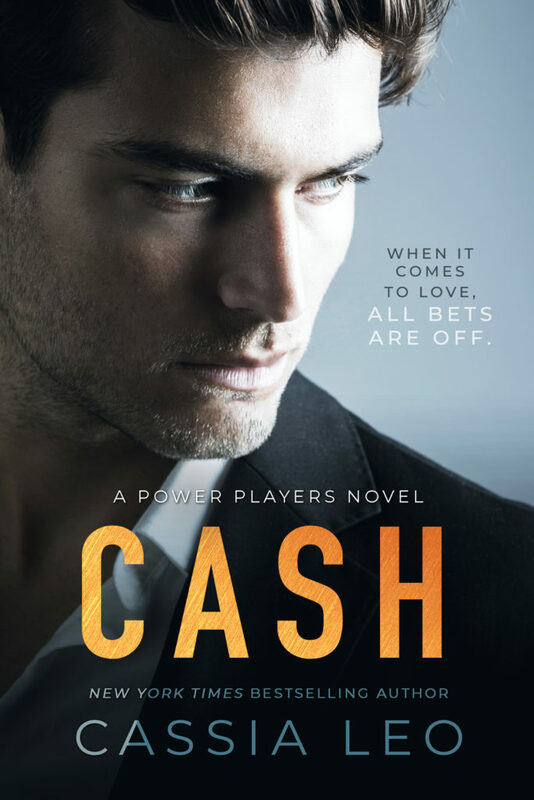 CASH is a scorching hot romance about overwhelming passion, dangerous bets, and family loyalty. Preorder your copy now!